Do you still remember the situation when the question paper got leaked and exam got postponed? For the children, it was a joyful moment, but for the school management, it became difficult to tackle the situation. It not only made the staff to redesign question papers and re-arrange the dates but it adversely affected the school’s reputation. 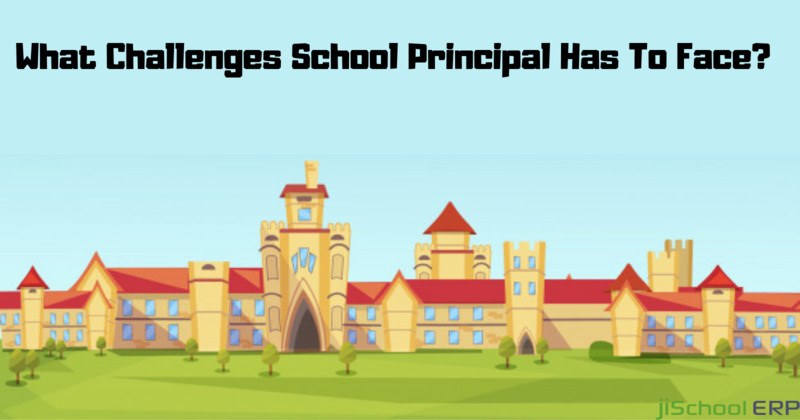 But the fast forward technology brought a relief to all of us by introducing top school management software which can tackle all these issues smoothly. Basically, the software allows you to manage each and every minor or major like fee, library, sports, accounts, staff, attendance, examination, reports, or transportation. Thereby, managing school-related tasks on an automated online platform in a well-organized manner. Deploying a suitable school management software would be a just one-time investment which accompanies lifelong support for your school. Most of the major issues faced during examinations can be easily handled by this software. How they are going to benefit the examination sector is discussed below briefly. 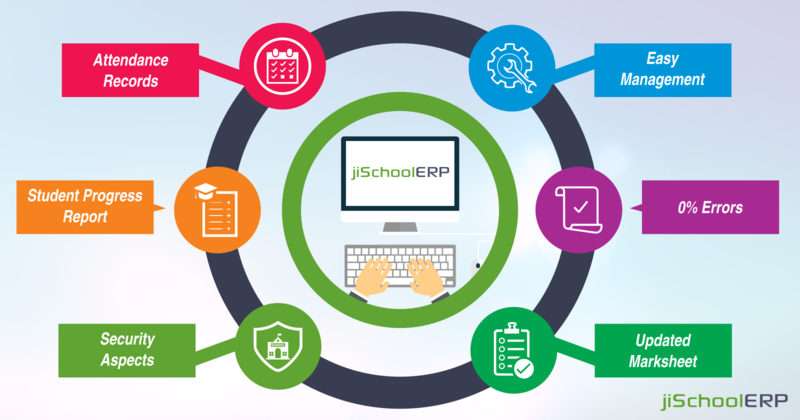 Unlike the traditional way of maintaining student’s records, the software generates an automatic record of all the students including the detailed information of examination date, type, and subjects. This will directly remove the chances of any mistakes or wrong information of any student. Moreover, you can anytime check the details of any examination on the basis of the subject, or semester, or student-wise, class-wise, or depending on the exam-type like either half yearly exam or annual ones. So, presenting you a clear and accurate view of the examination related queries. From the teachers perspective, it becomes a tiresome task to maintain every student’s performance status and keep a regular check on them. 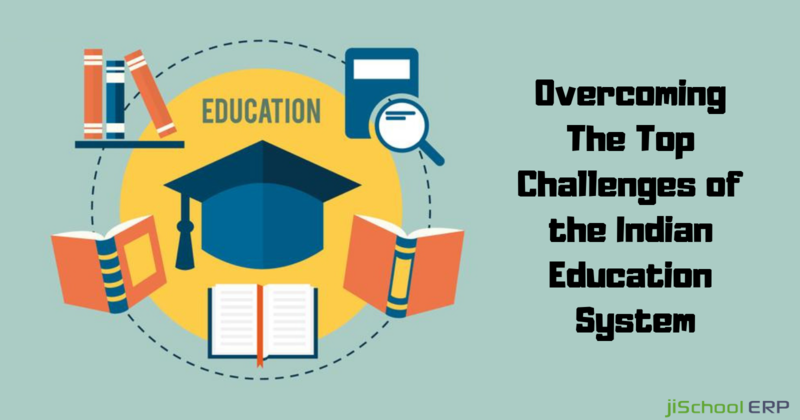 The software auto-generates the performance level of every student which will help the teachers in analyzing that which student lacks in which all subjects. On the basis of this, a feedback can be prepared to conduct extra classes for them. Moreover, for simplifying the feedback analysis, you can get the students progress report separately depending on the requirements. This software is designed keeping in mind the high-security aspects enframed in their architecture. To avoid the question paper robbery and the chaos while the examination, this software stores the question papers in its database and displays only once the exam is about to begin. Thereby removing the chances of paper being leaked. Moreover, they offer you automatically generated backups which can be used to recover the lost data in the emergency case. That’s just not all these software can handle. It offers you multiple sets of services overcoming the huge capital spent on the examination papers, and other stationery items by replacing it with a fully automated software. 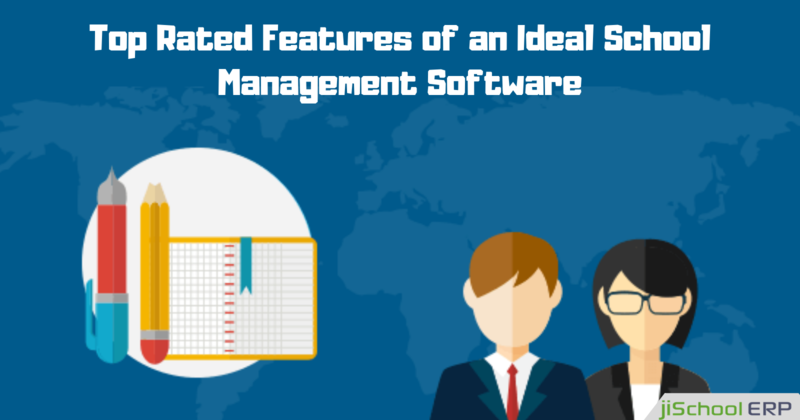 Look for a worthy school management software which fulfills your school’s requirements within your affordable budget. Experience the convenient and reliable solutions you have paid for.